BulahBots! team won 16 out of 17 games to go undefeated in the first seed until the championship round where we won by winning two of the three matches. 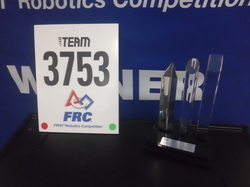 Our team qualified to compete in the international championship in St. Louis and received the Bayou Regional Winner award. In 2012, our Team attended Bayou Regional and was selected by Team 1912, the eighth seed, along with 1927 for their quarterfinal alliance. We lost in match two. 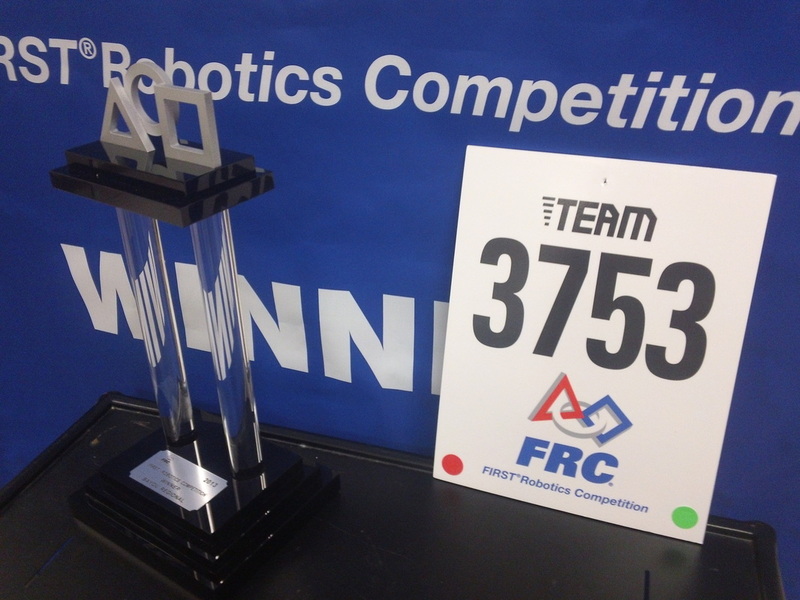 Our first year at the FIRST Robotics Competition (FRC), our team made it to the eighth seed and selected Teams 1912 and 3672 to accompany us to the quarterfinals. We lost in our second match. However, we were commended by the judges and awarded the Bayou Regional Highest Rookie Seed Award.